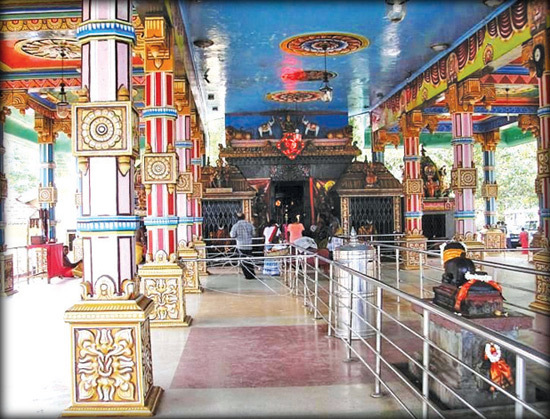 With peace pervading in the country, an influx of devotees from all walks of life is anticipated and Hindus in large numbers will converge on the outskirts of the ancient and legendary Shri Munneswaram Ishwara Maha Devale two miles off Chilaw for the month-long Hindu festival. “We need a Modi.” This is how a leading software company executive climbing the middle ranks summed up the leadership vacuum at the once feted software services firm. Modi symbolises change in energy levels at the top, quick decisions, opposition to populism and an openness to experiment.